Warm up your practice- Custom Craftworks offers many products to help your practice thrive and to bring comfort to your clients during the cold, winter months. 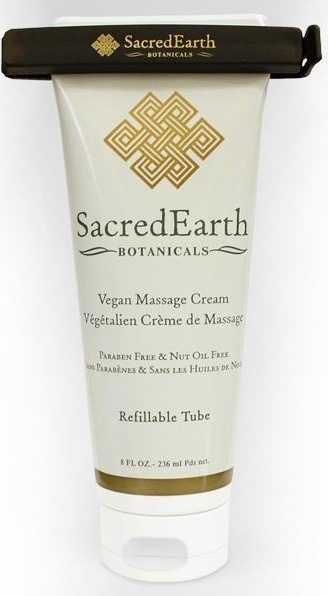 We are proud to offer only Sacred Earth Botanicals® line of cruelty free, organic or vegan oils, creams, and lotions. 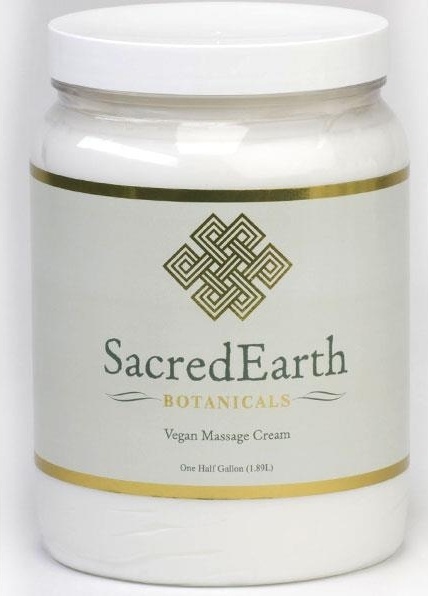 These products are handcrafted in Oregon, USA to suit your technique and budget! 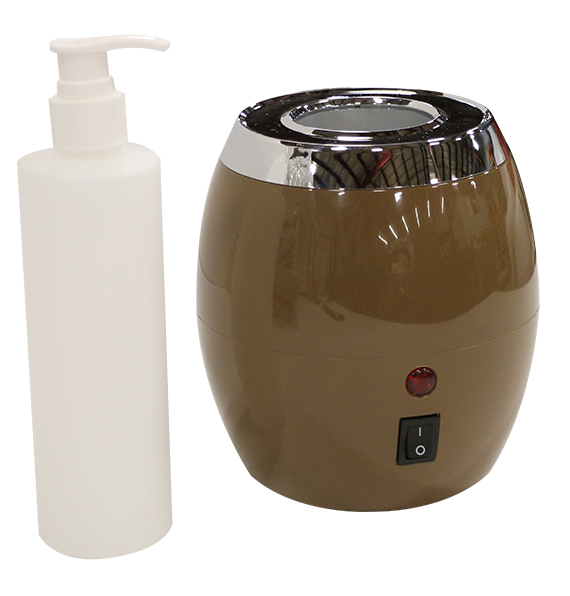 The Massage Oil and Lotion Warmer provides a quick and efficient way to warm up your massage oils, creams, or lotions. An automatic temperature control keeps a constant temperature of 140 degrees Fahrenheit, and the barrel shape is attractive and functional. Bottle and warmer included. 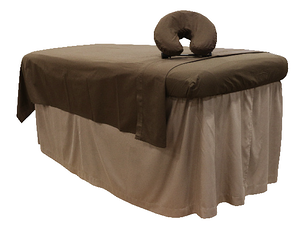 Insert a peaceful pause during any massage or treatment session by choosing from our hot stone massage sets and heaters. 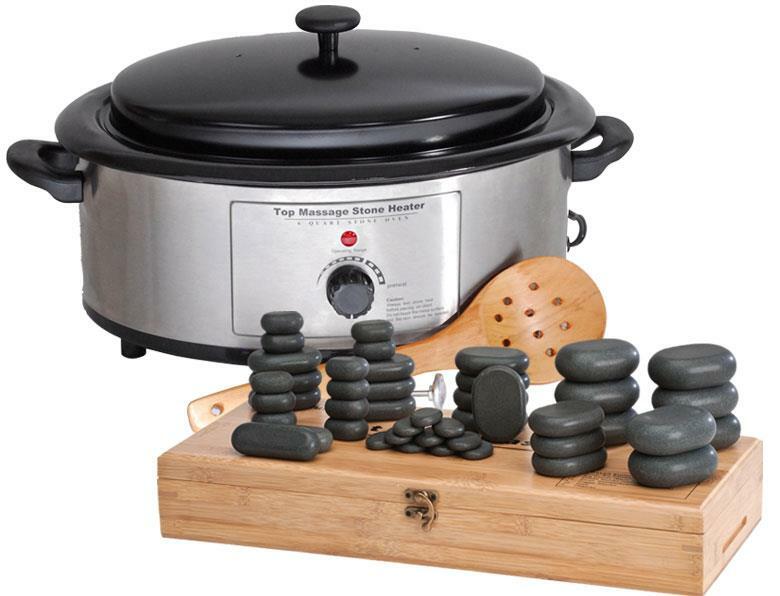 Our 45-piece hot stone set with cool stones includes a wide variety of hot stones suitable for a 60-minute full-body massage, foot massage, pressure point massage, facial and head massage, and even cool therapy. These smooth stones are carved from natural basalt and packaged inside a handmade bamboo storage box. Our sleek Digital Stone Heater (6 Quart) is crafted of long-lasting, rust-free steel and aluminum. The fully digital heater warms stones up to 160 degrees and maintains them at a constant, even temperature throughout your therapy session. A slotted wooden spoon is included for easy transfer of the hot stones. Drape your tables in style with our specialty table linens for massage, spa and treatment tables, in a wide range of comfortable fabrics. 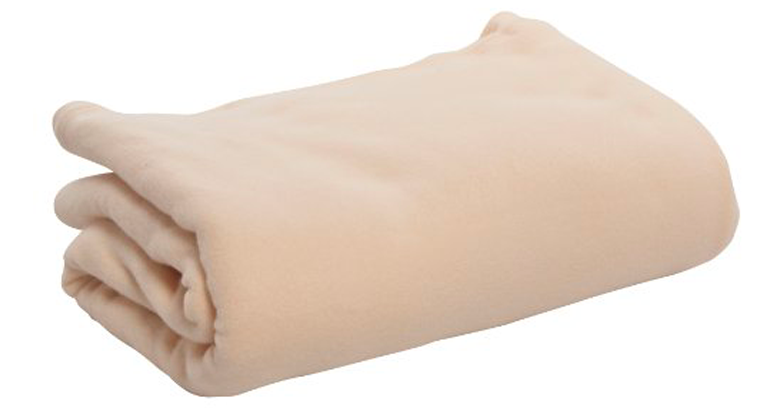 Our blankets, sheets and sheet sets, towels, table skirts, table warmers and pads are sure to make each clients' massage therapy excellent, and they'll keep coming back. 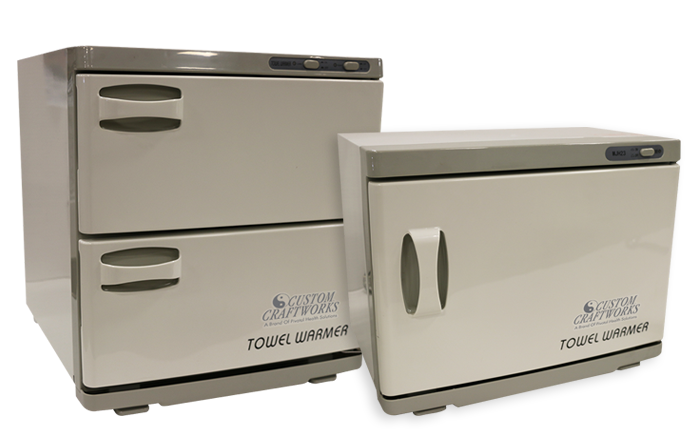 We have a great selection of terry cotton towels and towel warmers to add a bit of luxury to your practice. 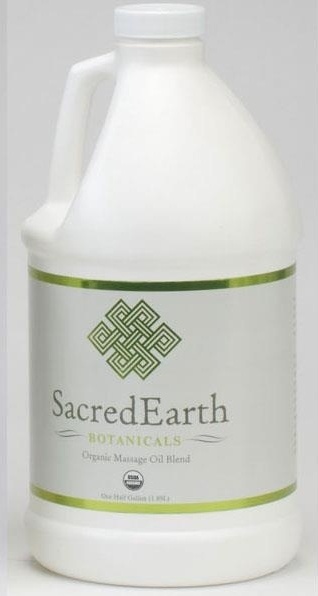 Our terry cotton towels come in two sizes: face/wash and hand towels. 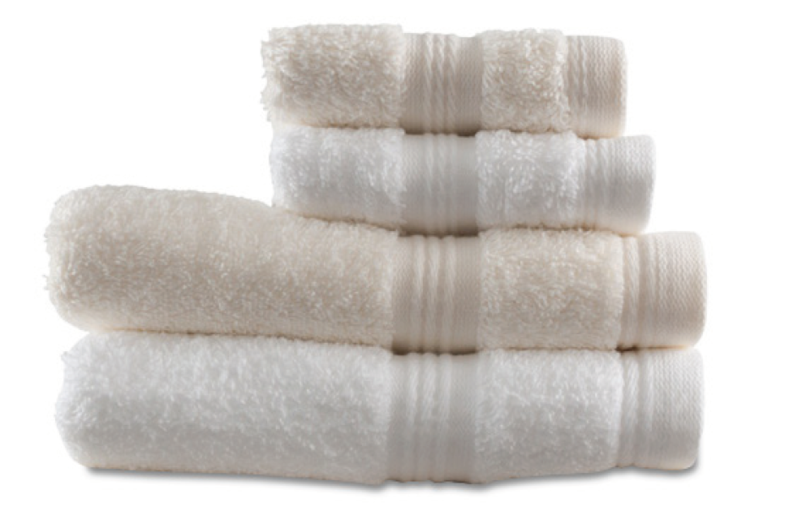 These towels are fluffy, soft, thick, and absorbent, yet they dry very quickly. These towels use high quality cotton and are woven to a plush 600 grams per square meter giving them the ultra soft feeling wash after wash.
Our towel warmers come in two size: double door and single door. Each warmer has a rust-proof interior that maintains an internal temperature of 158-176º Fahrenheit. The single door warmer comes with two shelves and is ideal for small practices. The double door towel warmer has two shelves and the large capacity bins hold enough towels for any salon or spa.